Home/Arlington County lawn sprinklers, Custom sprinkler systems, Fairfa County Lawn Sprinklers, Fairfax County Virginia lawn sprinkler systems, lawn sprinkler repairs gainesville virginia, Manassas Virginia Lawn Sprinklers, Prince William County Lawn Sprinklers, Prince William County Virginia lawn sprinkler systems, Sprinkler Systems/Lawn Sprinkler Systems in Ashburn Virginia! Virginia lawn sprinkler estimate today! 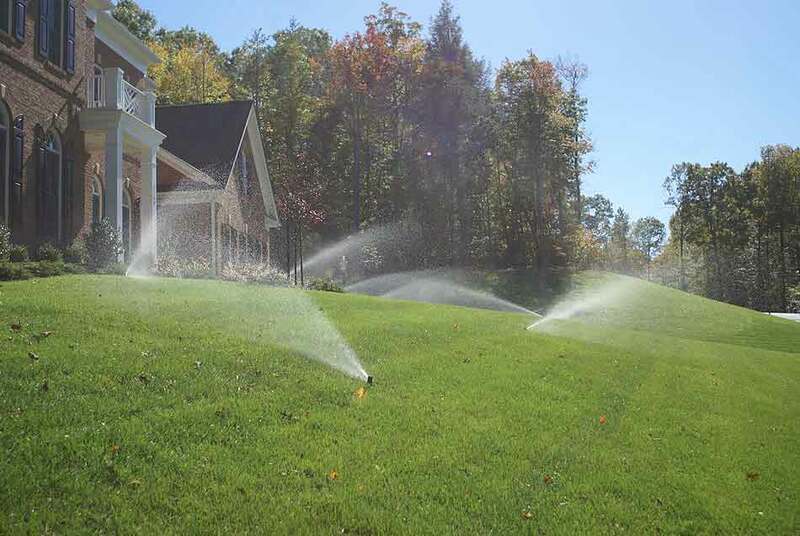 By Emilio Alvarez|2018-05-11T00:05:02+00:00May 11th, 2018|Arlington County lawn sprinklers, Custom sprinkler systems, Fairfa County Lawn Sprinklers, Fairfax County Virginia lawn sprinkler systems, lawn sprinkler repairs gainesville virginia, Manassas Virginia Lawn Sprinklers, Prince William County Lawn Sprinklers, Prince William County Virginia lawn sprinkler systems, Sprinkler Systems|Comments Off on Lawn Sprinkler Systems in Ashburn Virginia!